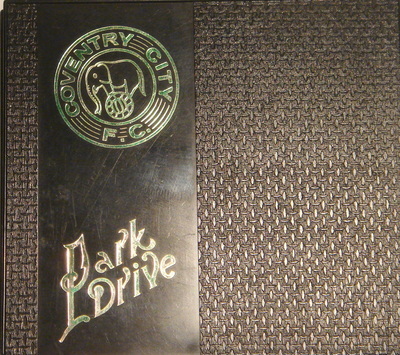 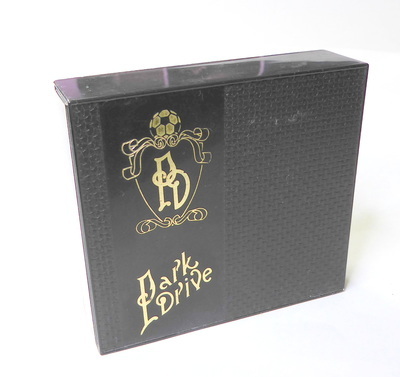 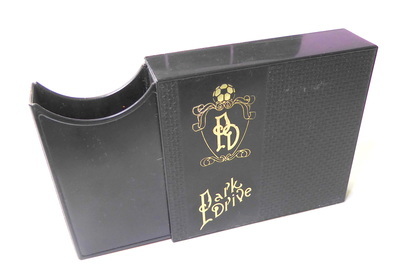 All holders are the same size (80 x 73 x 22 mm) and have a slide out draw as shown . 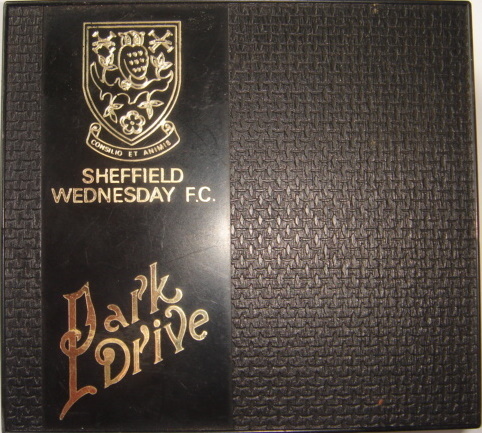 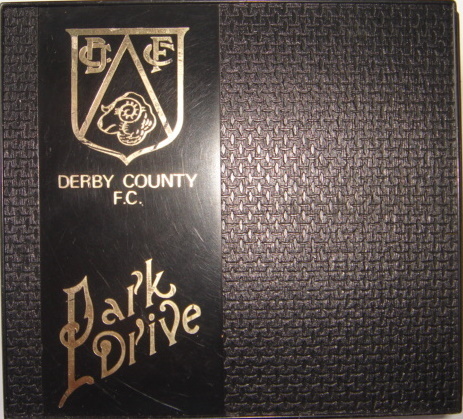 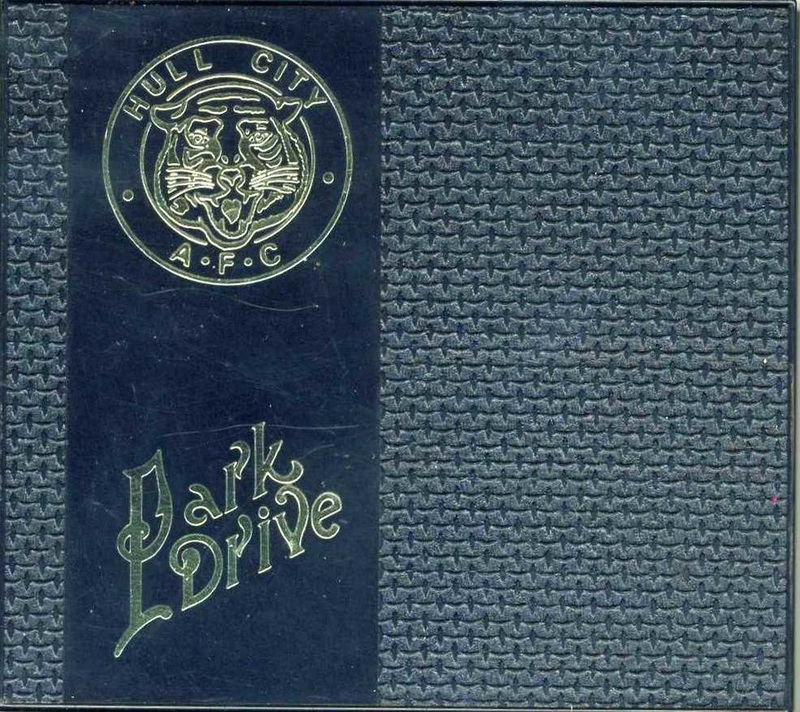 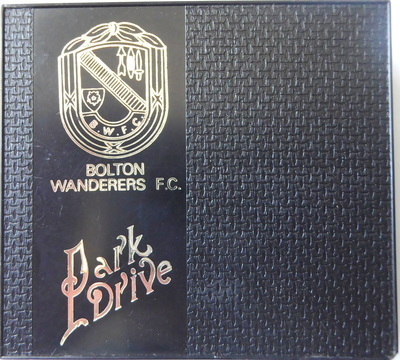 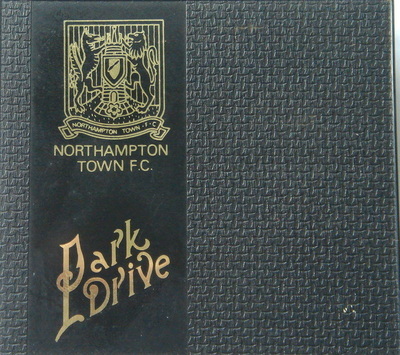 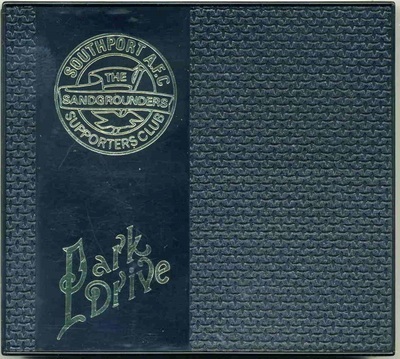 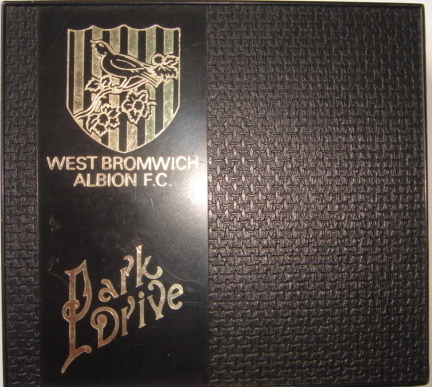 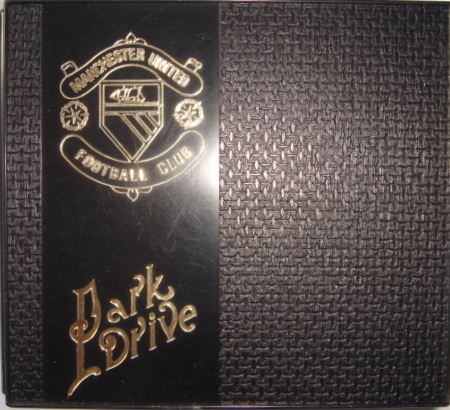 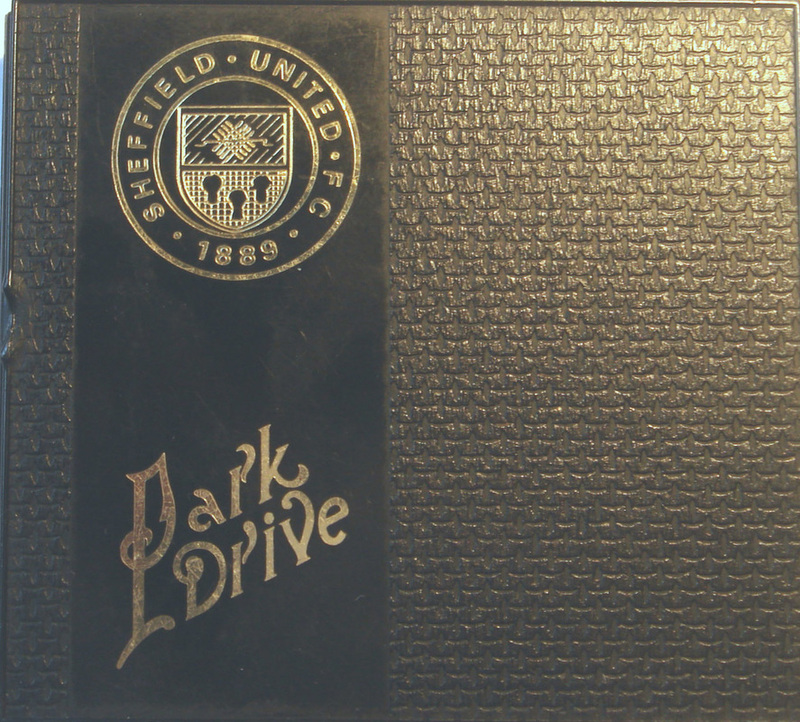 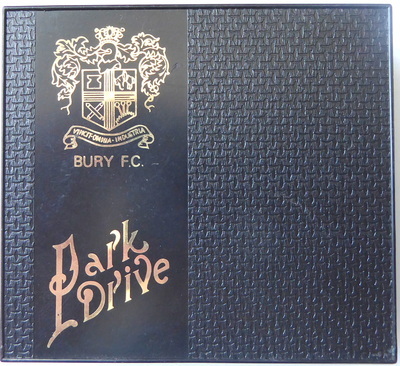 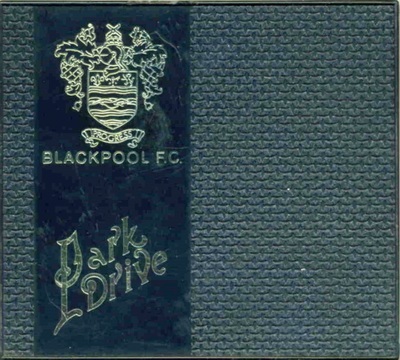 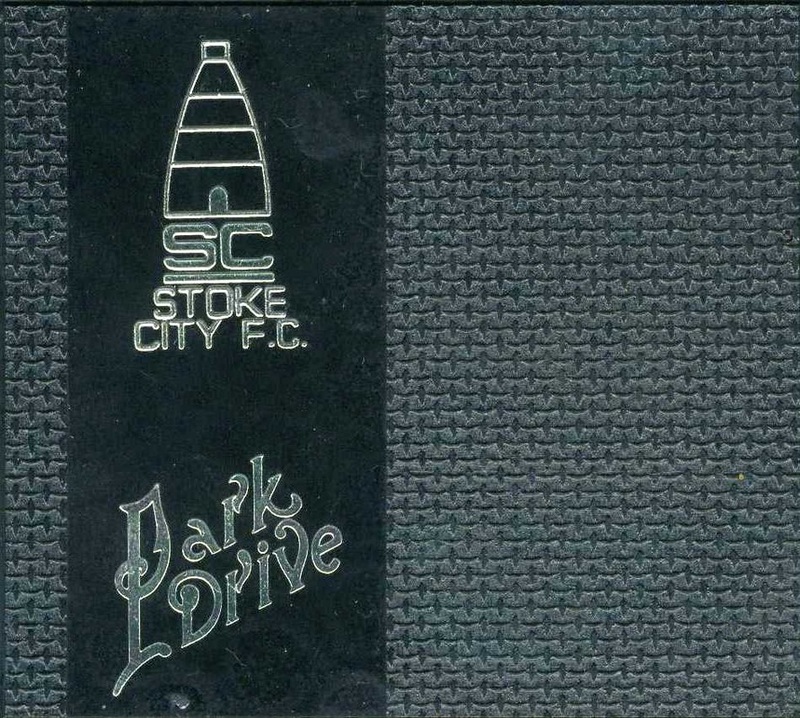 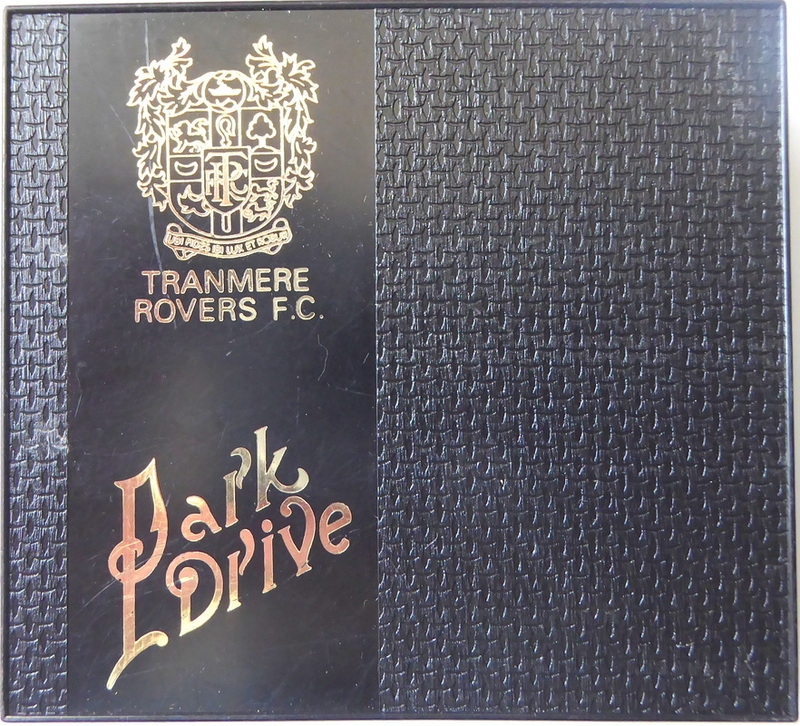 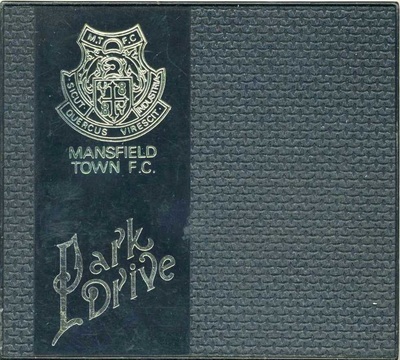 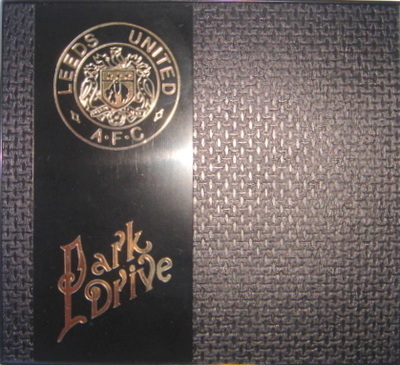 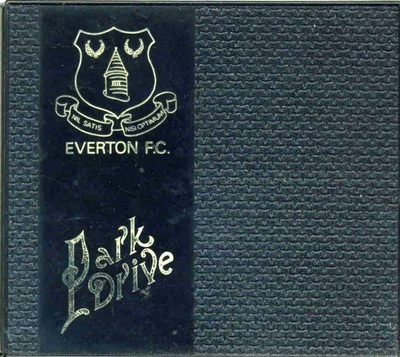 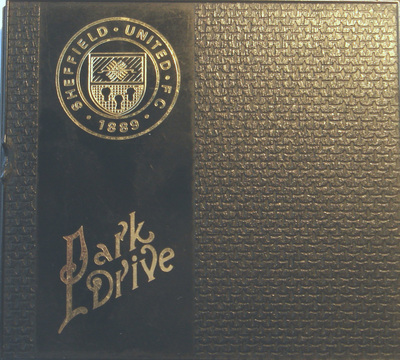 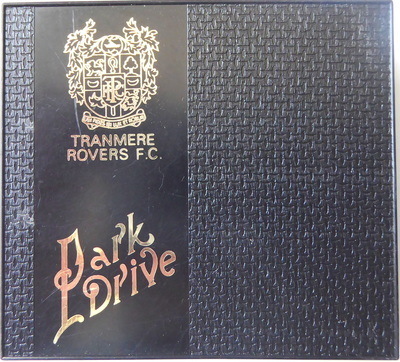 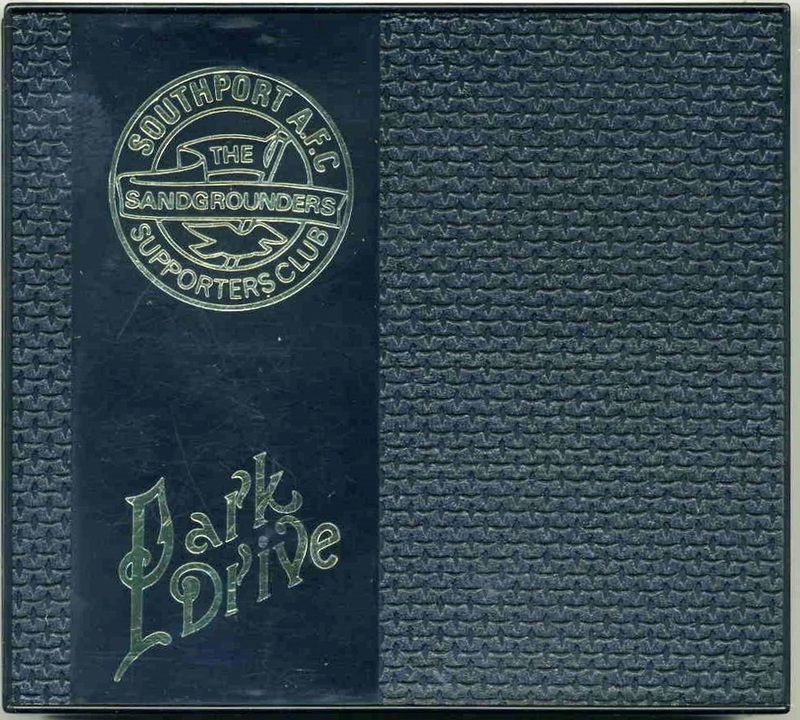 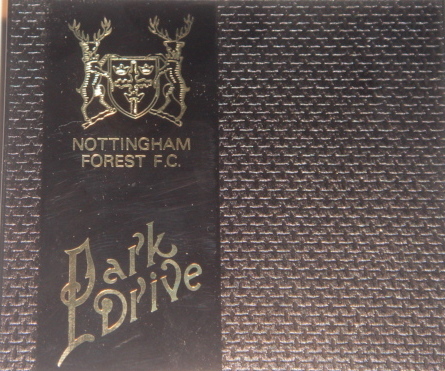 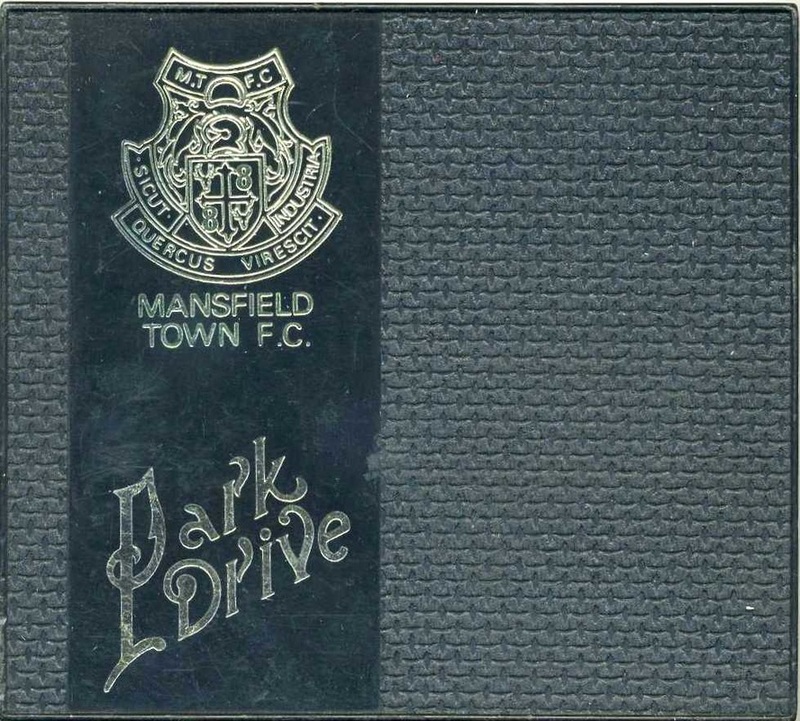 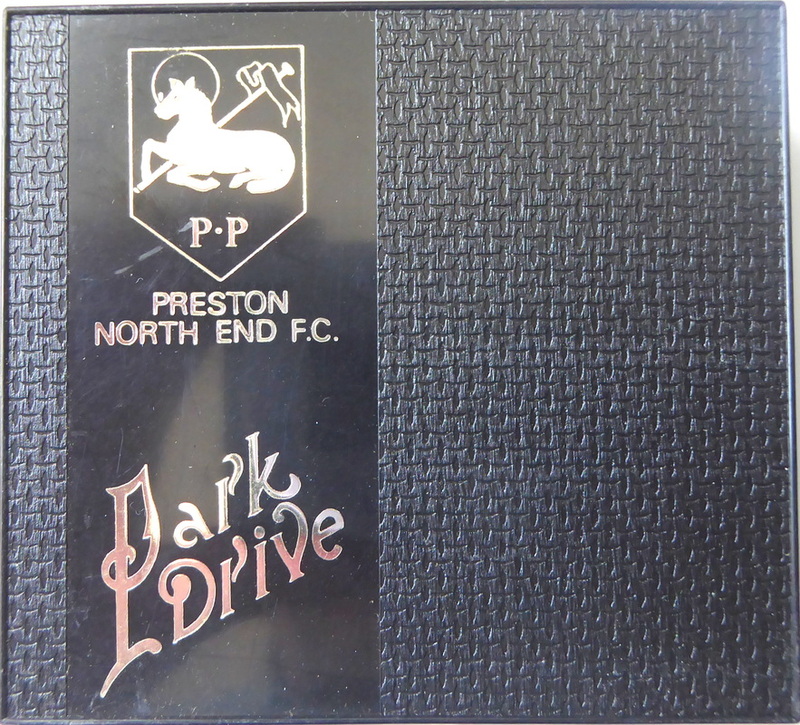 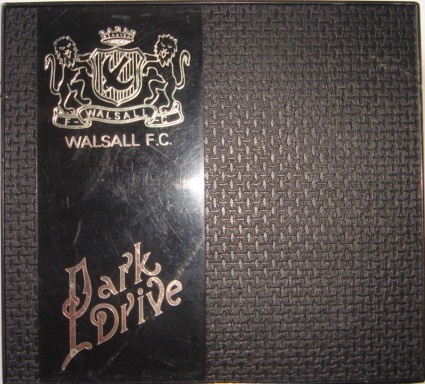 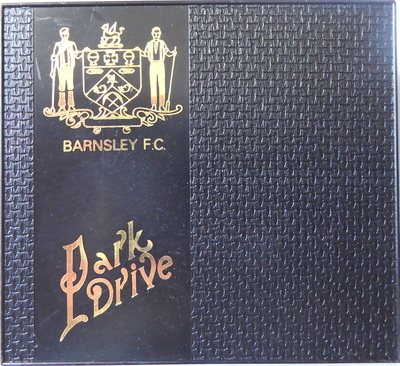 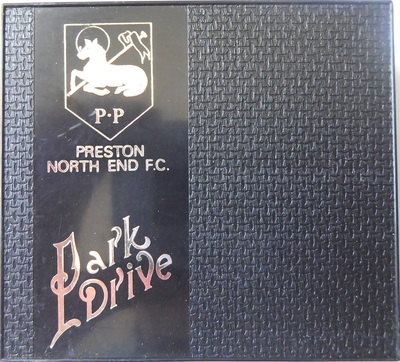 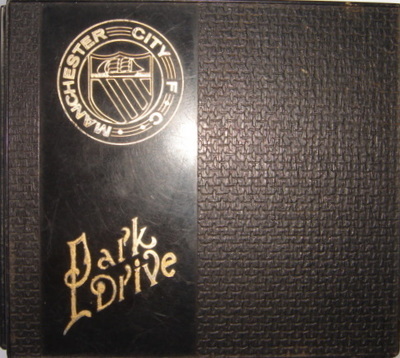 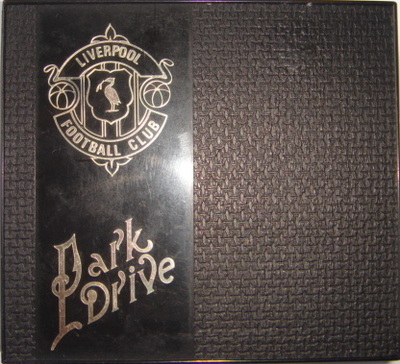 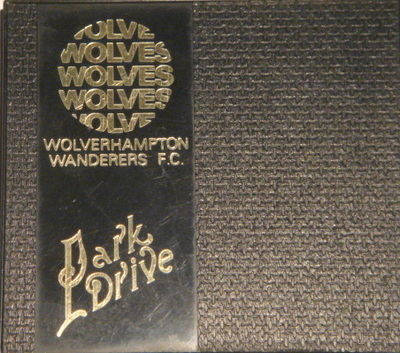 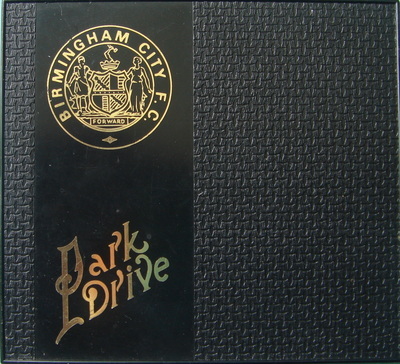 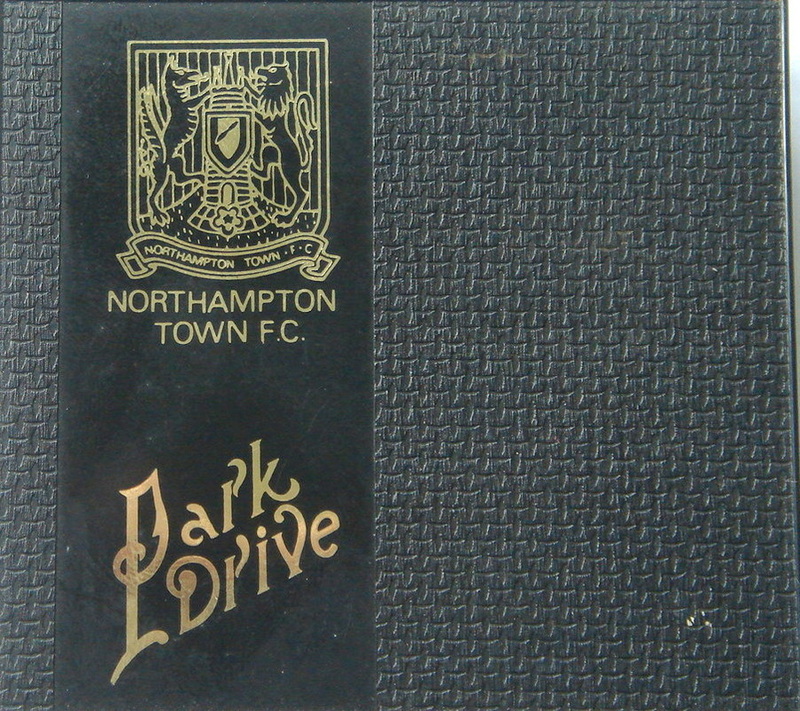 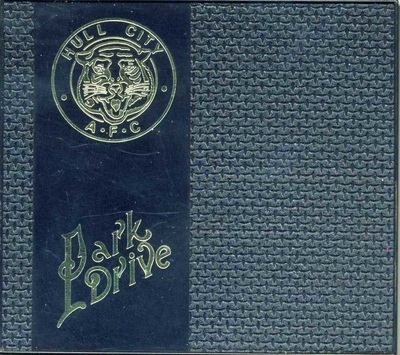 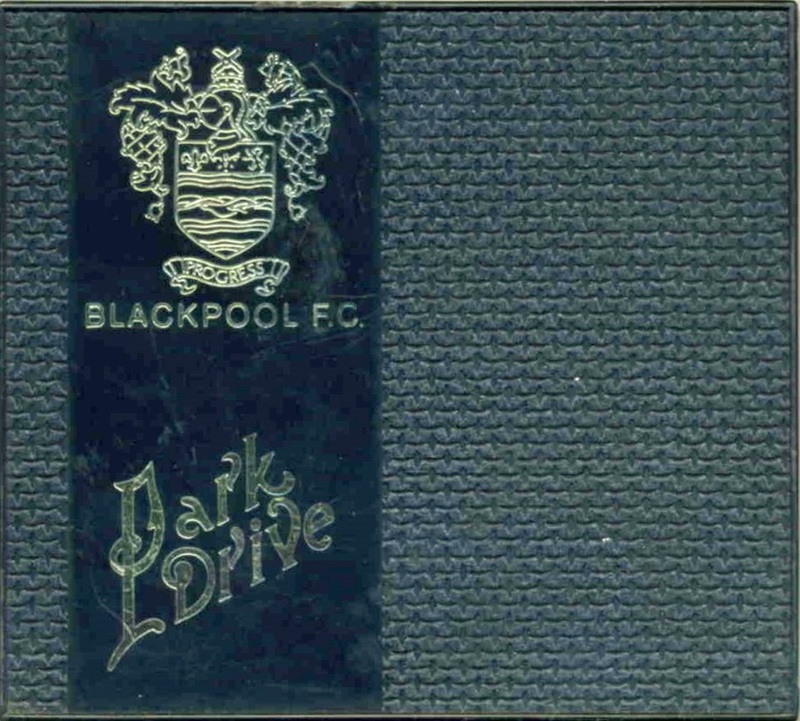 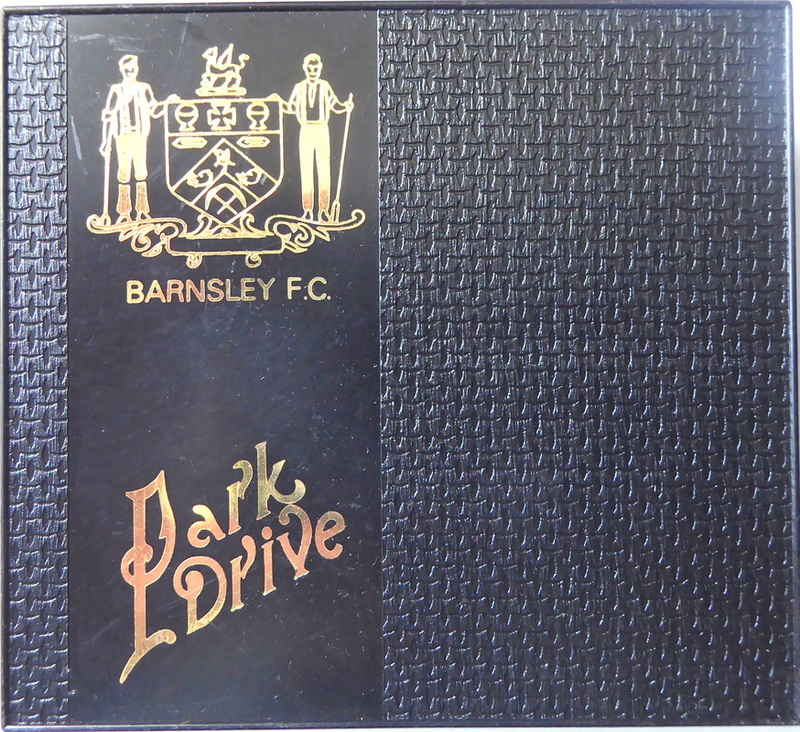 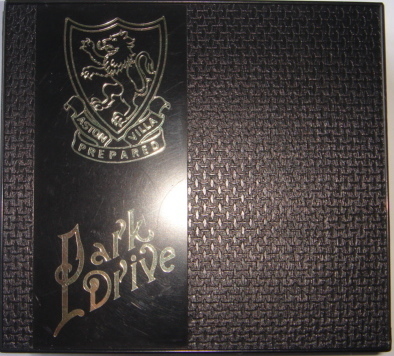 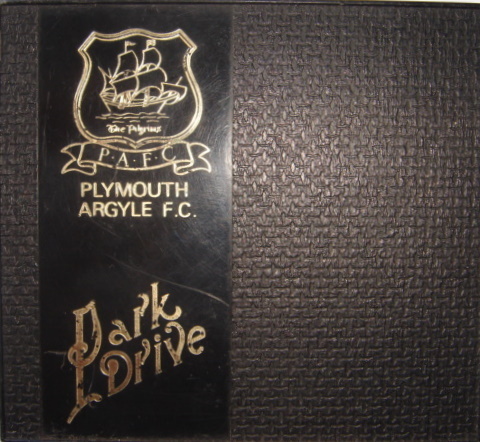 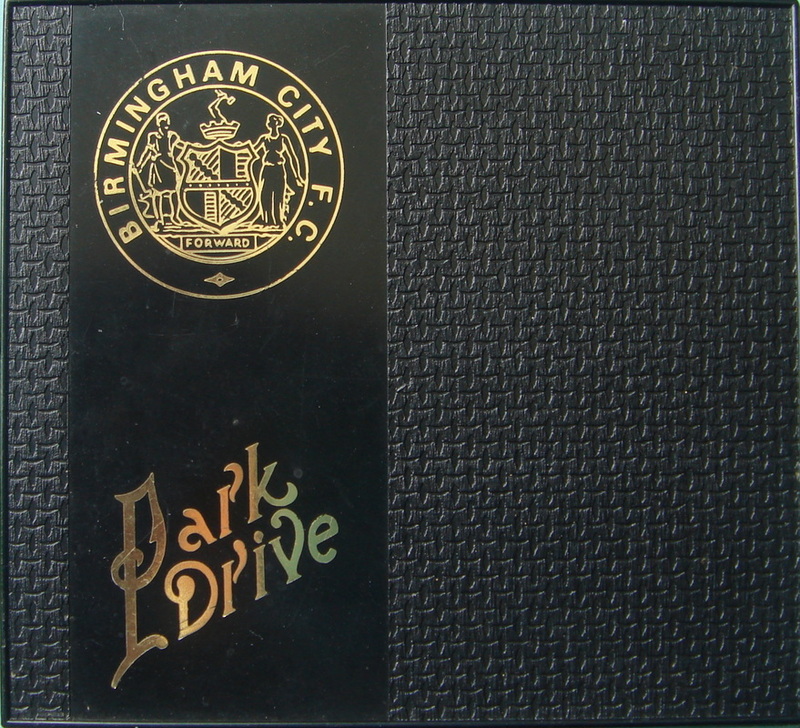 Apart from the 'Standard' Park Drive holder all the rest show football teams and their badges. 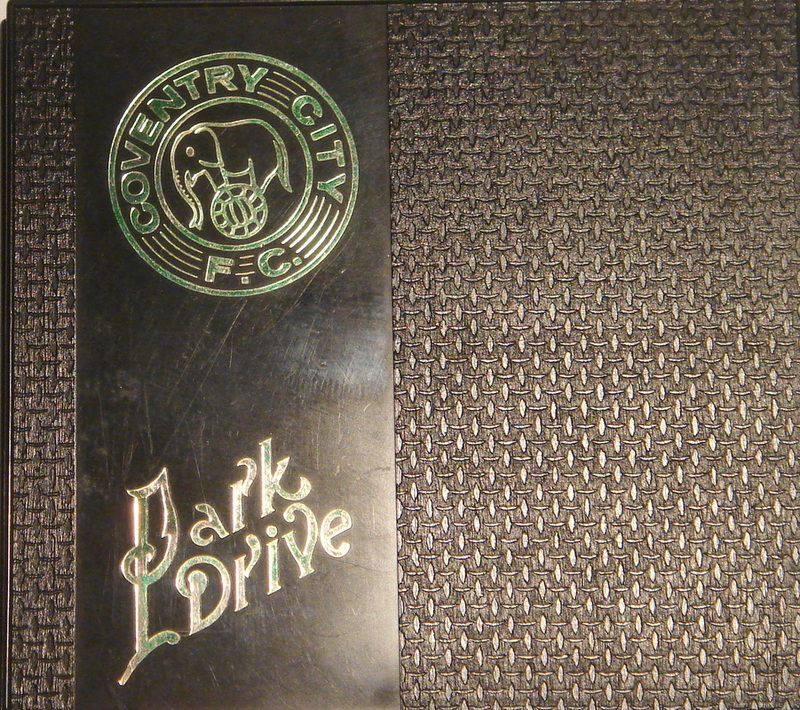 ​Here is a list of those collected to date and shown below.